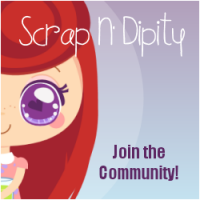 Welcome to the Scrap N' Dipity Challenge blog! Challenges will be starting January 15th 2016 so please do book mark us, take our badge or join our community to keep updated with new events and announcements. 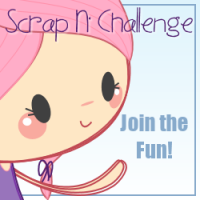 Most importantly, join our Facebook group so you can enter the challenge events!